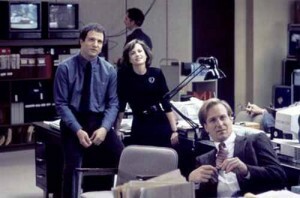 Adam Sorkin’s new HBO series, Newsroom, brings to mind 1987’s Broadcast News starring Holly Hunter and William Hurt. Reading reviews of the show, it sounds as if the themes of this show are reminiscent of other great “news” movies. 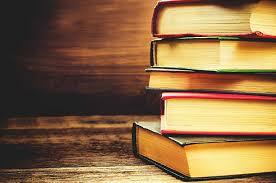 Like Newsroom, the focus of Broadcast News is the integrity of the news anchors and producers. And, like Jeff Daniel’s anchorman, the William Hurt character yearns for the spotlight and big ratings, yet has his conscience pricked by a woman with whom he has a quasi-romantic relationship with. Network and Good Night, and Good Luck are much edgier films about television news, while Morning Glory is on the other end of the continuum. Journalistic ethics are discussed, but the real fun of the movie are the sparring amongst Diane Keaton, Harrison Ford and Rachel McAdams. Take a history ride through tv news – the more things change, the more they stay the same.